Belmont was recently included in The Knowledge Review’s 25 Best Institutions for Higher Education 2017, a list that names institutions for challenging career-driven education systems and reforming education into passion-driven curriculum. 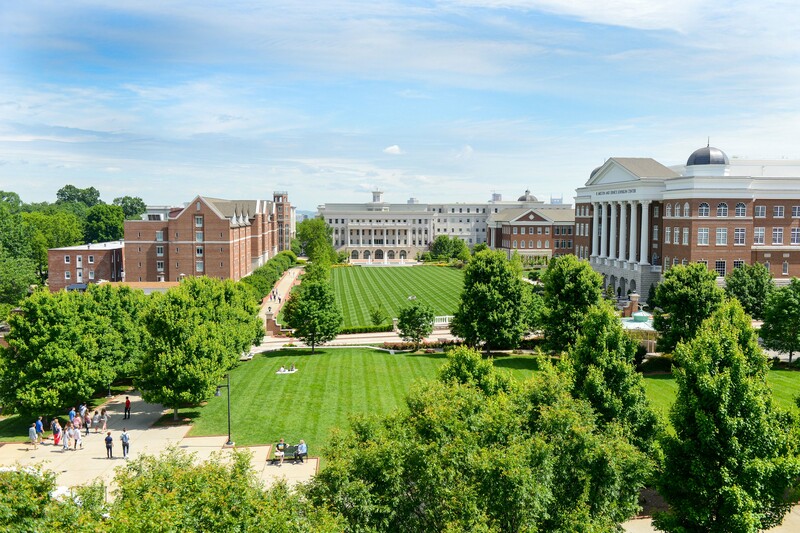 Knowledge Review points to these 25 institutions for their belief that “education is about meaning and truth, passion and interest, change and the improvement of humanity.” Belmont is the only institution in the state to be featured on the 2017 list. Belmont’s feature emphasizes the university’s belief in something greater, describing President Dr. Bob Fisher as the “architect of Belmont’s modern day success story.” Detailing Belmont’s growth under his leadership, the feature highlights the university’s commitment to service, academics and student centeredness.